Their name rhymes with yahoo – how cool is that? 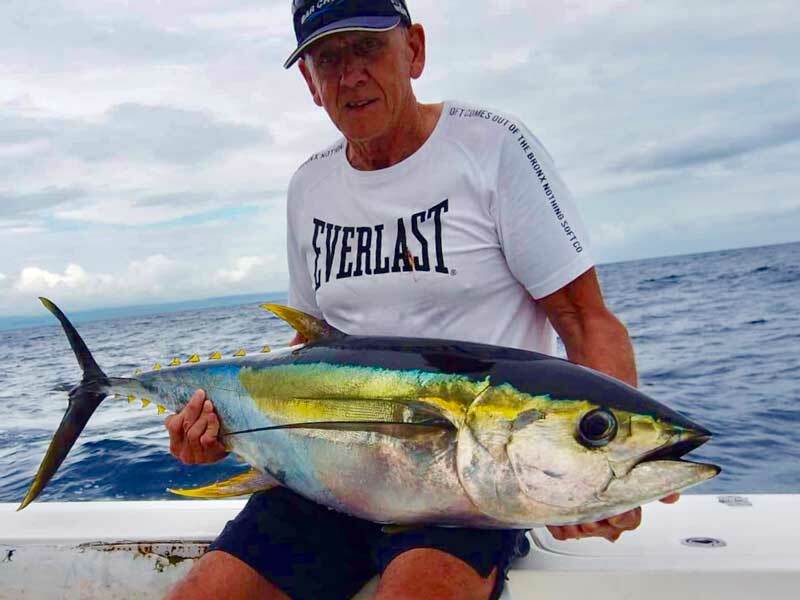 The past few weeks we have discussed mahi mahi and yellowfin tuna. Now for this post we turn our attention to the Wahoo. It’s pretty timely, too, to talk about wahoo, considering that it’s the wahoo season. Here’s everything you need to know about wahoo. Wahoo (scientific name Acanthocybium solandri) is a scombrid fish that can be located all over the world especially in tropical and subtropical seas. In the South Pacific, they are mostly found in Fiji, Niue, Cook Islands, Samoa and, of course, Vanuatu. When it’s warm, however, they transfer to places with temperate waters. In Hawaii, they are known as ono. 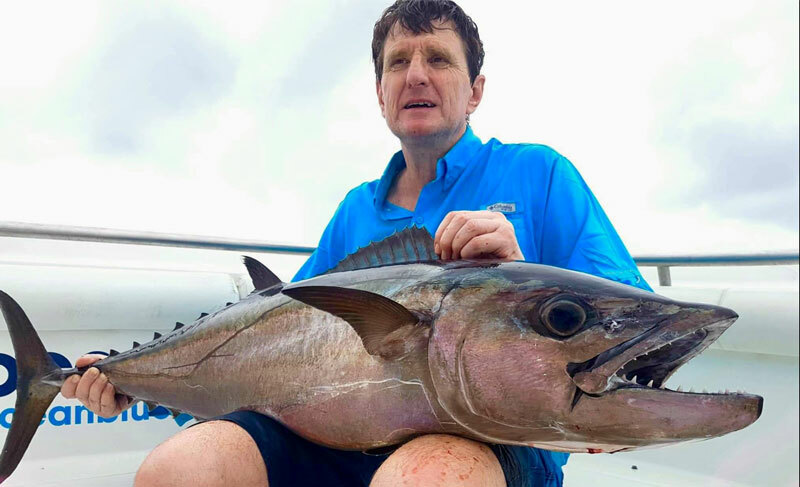 The origin of the name wahoo is unknown, but we’re betting they’re named as such because that’s what anglers would shout out loud when they land one! The body of this fish is long and streamlined (like a torpedo) with a sickle-like tail that dominates their entire body. Because of their shape, they are able to swim faster than some fish in the ocean, making them a top predator for small fish and squid. 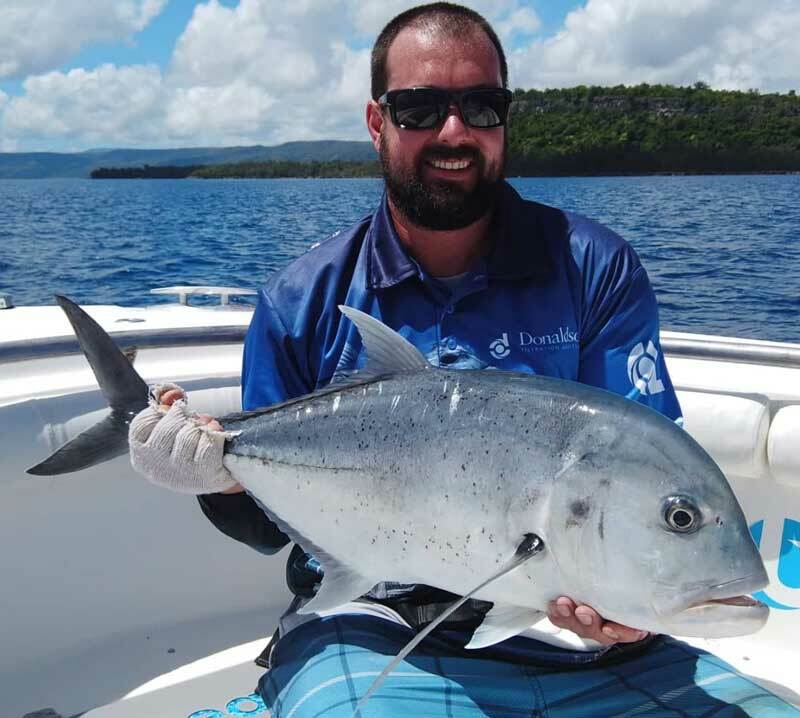 Wahoo are practically silver in colour and have virtually invisible scales but their body lights up with blue stripes when they’re excited. Their nose is long and sharp at the tip, with two teeth that are equally as sharp. Wahoo flesh is greyish white in colour and has a dense and delicate texture that many gourmet chefs rave about. Food experts compare wahoo flesh to a mackerel (they’re actually related) and their meat is high in demand in some places of the world such as Hawaii and the Carribean. 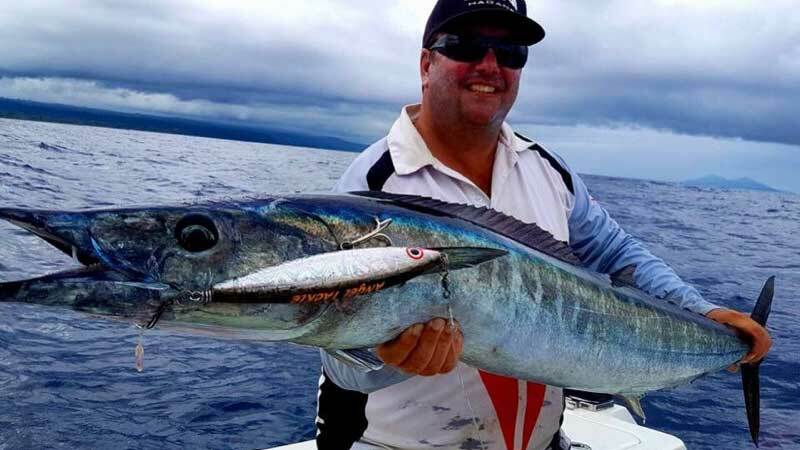 Apart from their meat, wahoo are prized catches because they are quite difficult to land due to their ability to swim really fast, their razor sharp nose and they always put up a good fight with the angler. According to a report made by the International Game Fish Association, the largest wahoo caught using hook and line is 71.9kg. 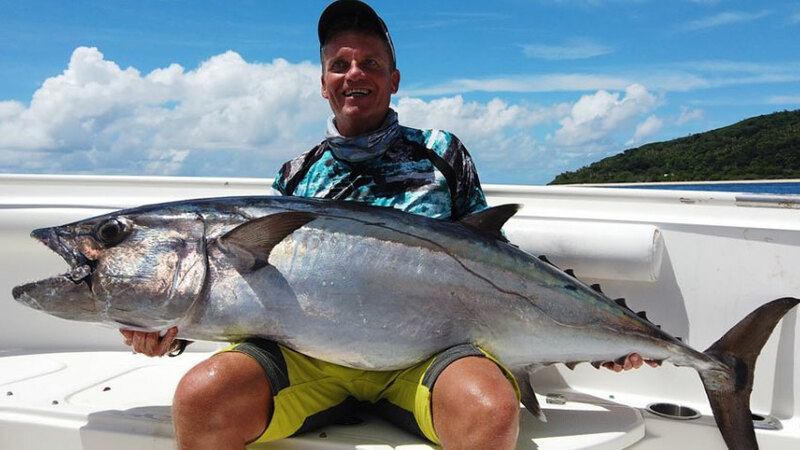 However, uncertified citations state that wahoo can grow as big as 91kg or even more. Among the pelagic species, wahoo are one of the fastest growing fish. One study had a wahoo tagged, released and recovered after 10 months. During the said span, the wahoo grew from 5kg to 15kg – that’s a 10kg difference. Did you know that wahoo can get a specific stomach worm? Hirudinella ventricosa, a giant stomach worm, can be commonly found in the wahoo stomach. Before you go ape about this fact, we will have you know that this worm doesn’t affect the wahoo flesh – just be wise to steer clear of the tummy area though. The very first thing you should know if you want to land wahoo is where they usually hang out. More often than not, wahoo swim over reef edges in the very deep water but at times they also can get a little bit further out into the ocean. In general, you have to position yourself in a location that is far enough off the wall that you can barely see the edge. Wahoo swim very close to the surface so you have to be alert and monitor the area you are targeting. Wahoo can be very fast and strong but their weakness is their curiosity; they always check you out if they don’t sense danger from you. Anglers will always choose lures when they’re going to target wahoo. The best lure colours to choose from are black and purple, black and red, blue and white and orange and black. Often black and purple is a very good choice as these colours resemble a squid. Dead baits work best when trolled between 6 to 9 knots. When you opt for a live bait, use the following: blue runner, goggle eye, thread herring, cigar minnows, ballyhoo, pinfish and bonita. 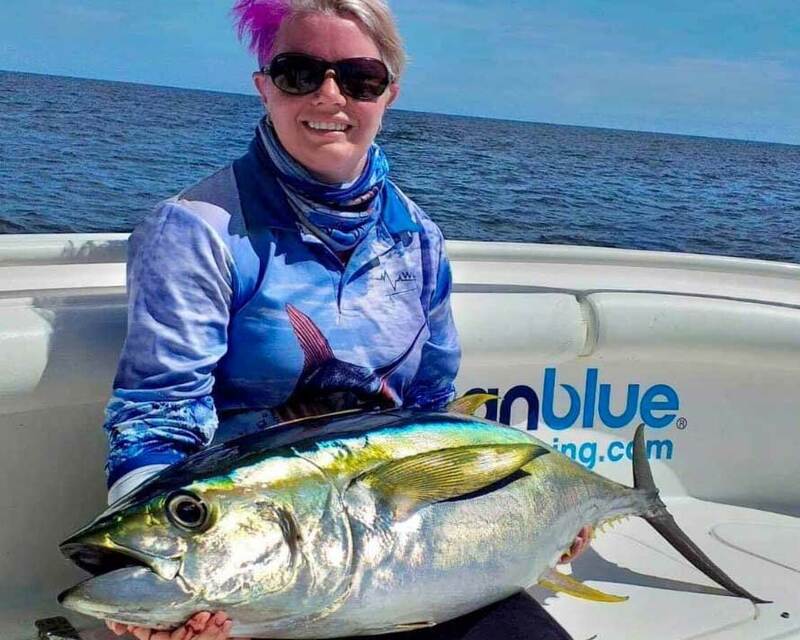 If you already have a wahoo biting on your bait, don’t reach for the throttles and clutches and don’t go back to neutral. It may be the natural instinct for most anglers but don’t do it. The best way to retrieve a wahoo is to keep the boat in gear to keep the line tight so it won’t give the wahoo an opportunity to shake the hook. When you are settled and ready to fight that’s the only time you can slow down. If you have successfully landed a wahoo, congratulations! You can now cook it and serve as your dinner – best shared with friends and family. If you don’t have any ideas on how to prepare your wahoo, here are two recipes you might want to try. After all, after a long day of fishing you totally deserve more than just a fried fish. And that’s pretty much everything you need to know about wahoo. 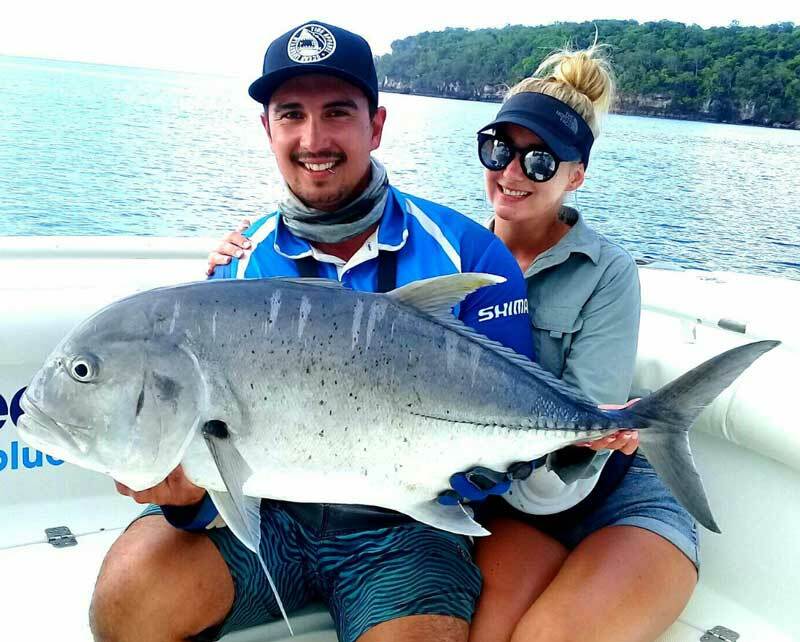 If you are planning to land one anytime soon, click the link for our sport fishing adventure trips and schedules.